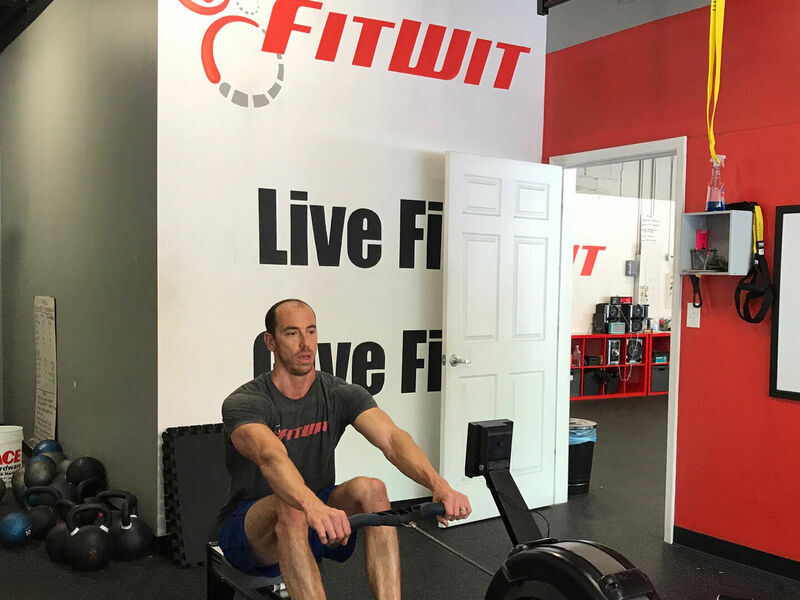 “High Intensity Interval Training [HIIT] is a great training protocol that accomplishes a lot of workout goals in a very efficient manner,” said Josh Guerrieri, founder and head trainer at Atlanta-based FitWit. Compared to prolonged exercises like running at a steady pace, a HIIT workout combines short bursts of intense exercise followed by short rest or active recovery periods of low to moderate intensity, performed in intervals. 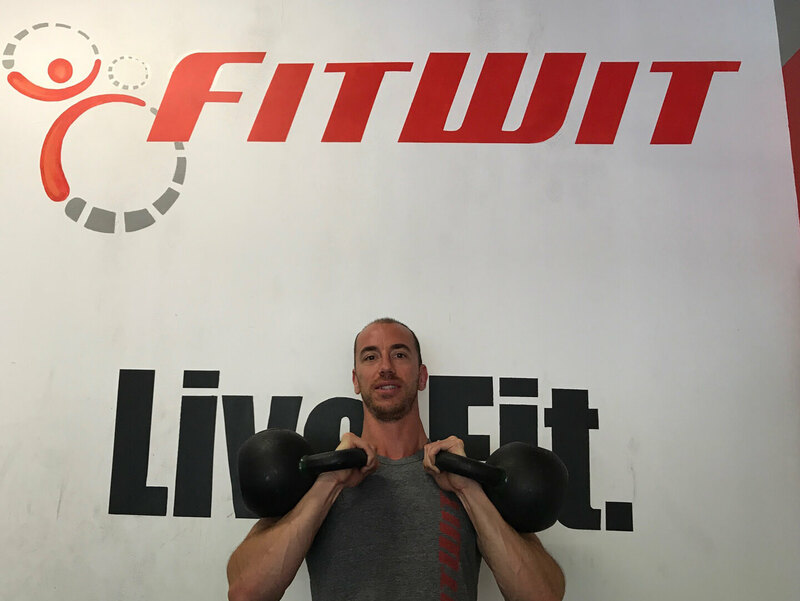 To achieve the highest performance in HIIT training, it’s important to ensure the body receives the right kind of fuel – both before and after a workout. While supplements are a common choice, Guerrieri recommends meals that start with real food. “Fresh, quality ingredients are key,” he said, adding that it is often less about counting calories and more about the quality of the food. Optimizing one’s nutrition plan requires both eating a sufficient amount of food to support this kind of physical activity, and also achieving an appropriate balance of nutrients. Guerrieri recommends nutrient-rich carbohydrates -- like nuts and fruit – for energy prior to a workout, as well as lean fats and proteins – like chicken – to help the body refuel and rebuild muscle afterward. 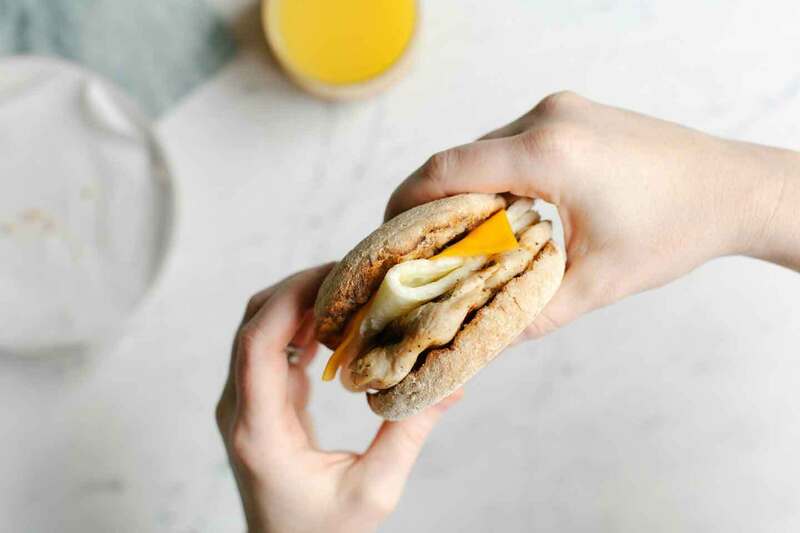 1)	Egg White Grill – With 25 grams of protein and seven grams of fat, the Egg White Grill is a great way to start the day. 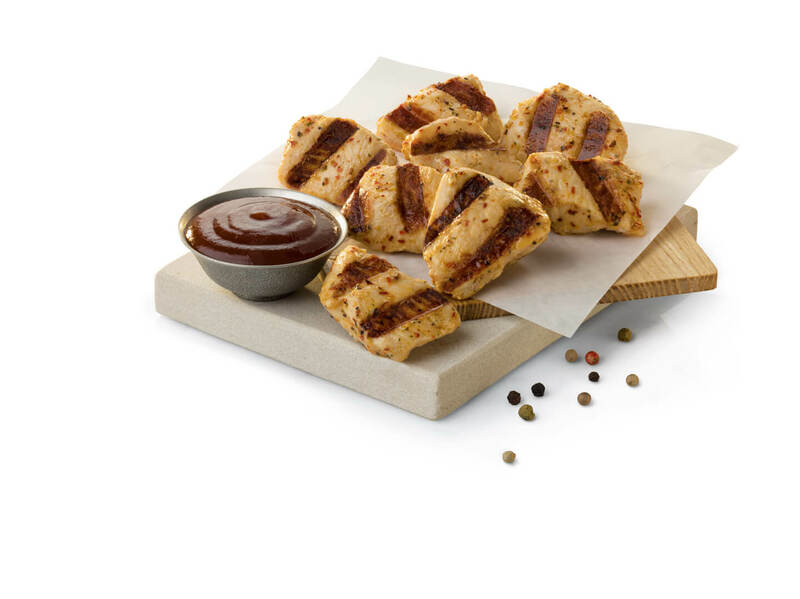 2)	Grilled Chicken Nuggets – Made with 100 percent whole breast meat, Grilled Nuggets are a great source of quality protein (25 grams in an 8-count, in fact). 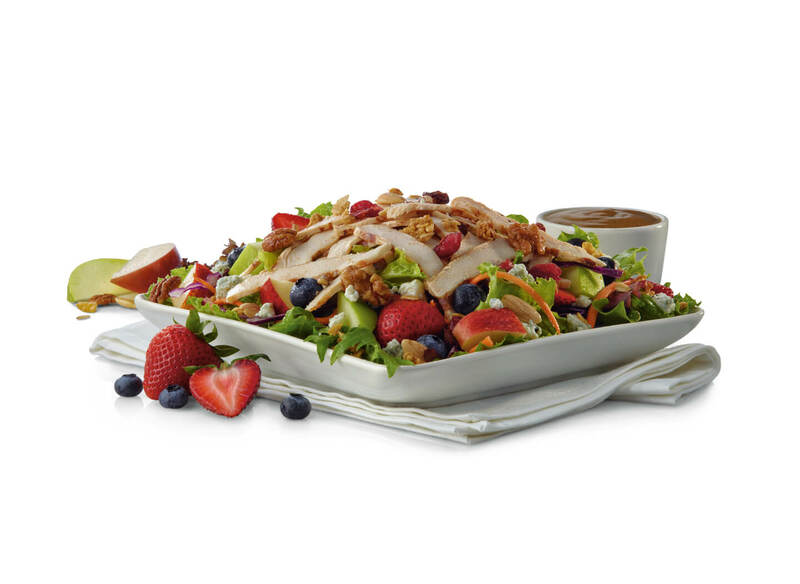 3)	Grilled Market Salad – Made fresh daily, this salad has 25 grams of protein and 15 grams of naturally occurring carbs – primarily from the mix of nutrient-packed red and green apples, strawberries and blueberries served atop the greens. 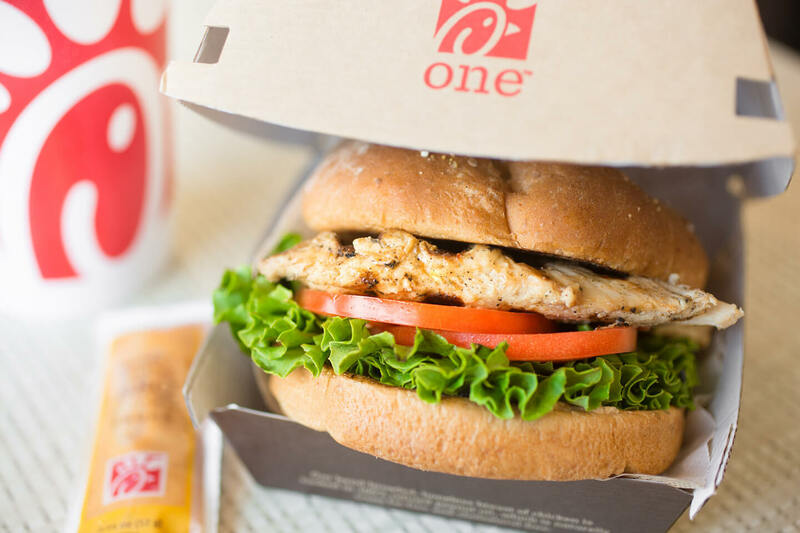 4)	Grilled Chicken Sandwich – A great post-workout meal, a marinated and grilled boneless breast of chicken is served on a multigrain bun with lettuce and tomato – delivering 29 grams of protein with only 6 grams of fat.